Update your patio by upgrading your pool deck. Your outdoor deck area is the link between your pool and home. 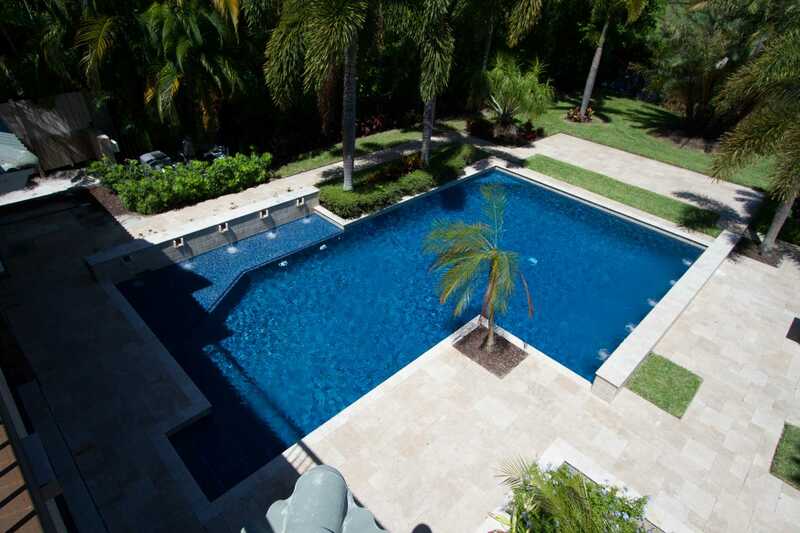 This area can be completely upgraded to brick, travertine, porcelain, pavers in a variety of colors, shapes and sizes that will enhance the value of your home and pool. Click here to view samples of our completed pool decks. Our installers are factory trained, accredited and licensed. Take A Look At Some Of Our Featured Pool Decks. 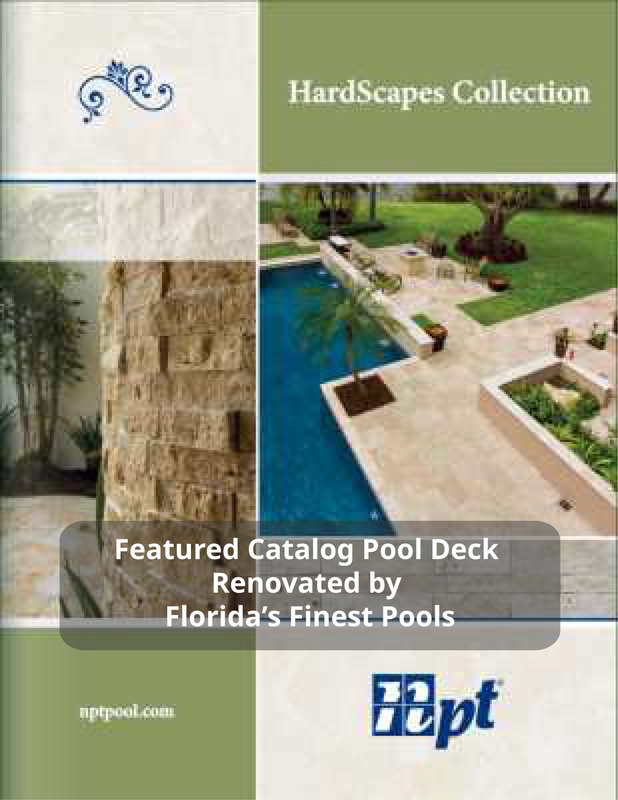 All pools decks below were installed by Florida’s Finest Pools. The complete transformation from before to after photos can be viewed at our showroom. Most of these pool decks can also be seen in person by appointment. 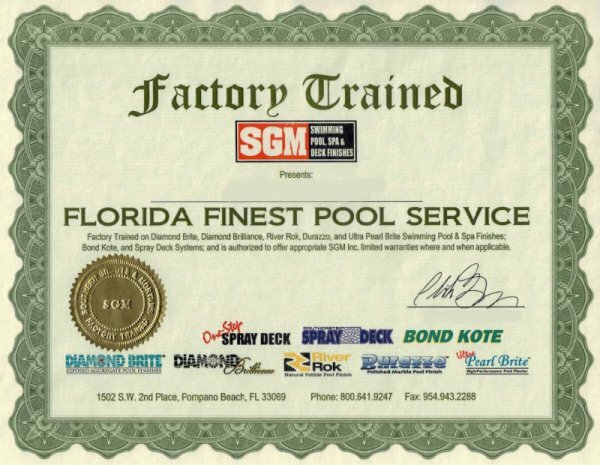 Don't settle for anything less for your pool deck ! We are happy to meet with you in person (in the South Florida region) to demonstrate our products, answer any questions and review what best meets your needs.